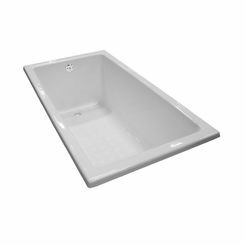 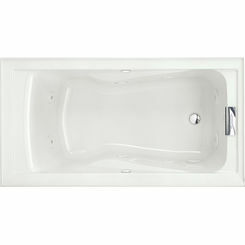 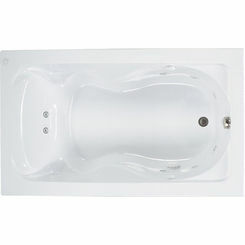 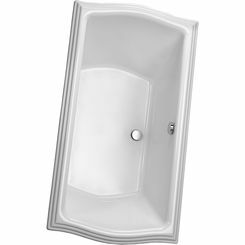 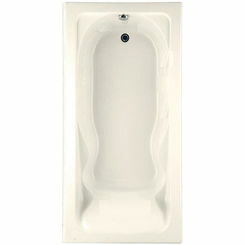 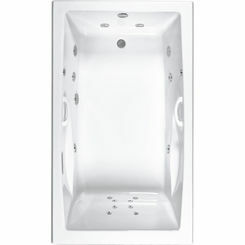 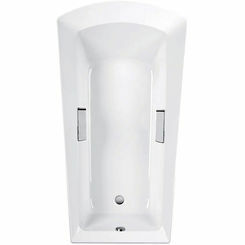 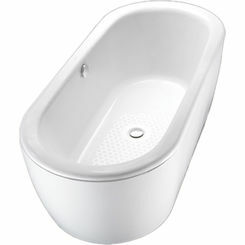 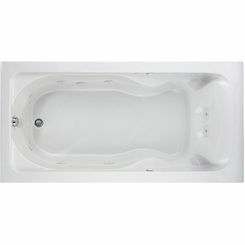 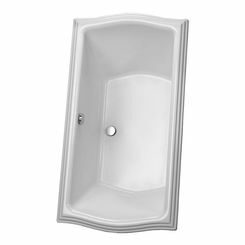 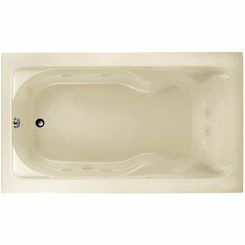 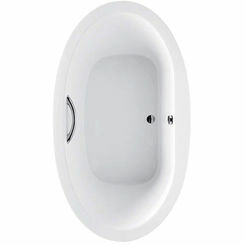 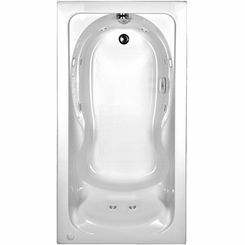 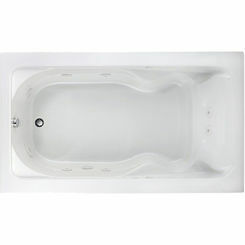 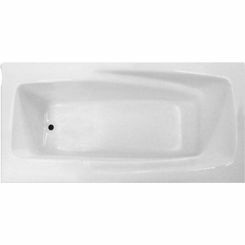 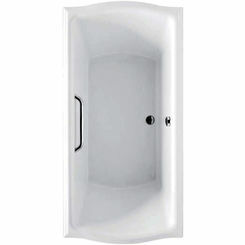 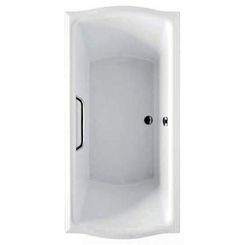 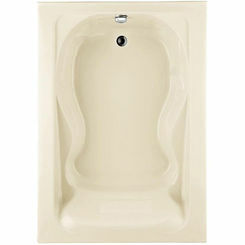 Toto FBY1550P Cotton White Enameled Cast Iron Bathtub 59-1/16"x31-1/2"x23-1/4"
You can save big on a drop-in bathtub for your upcoming bathroom update. 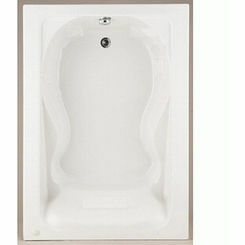 Choose from a number of name brands here at PlumbersStock. 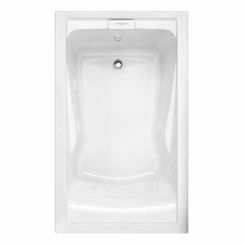 We have all kinds of solutions for replacing tubs and showers, so if you don't find what you need here, please browse around. If you need any help with your installation or selecting the best option for you, please don't hesitate to contact us.